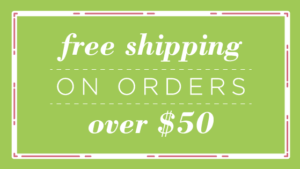 Receive 40 points on this order. 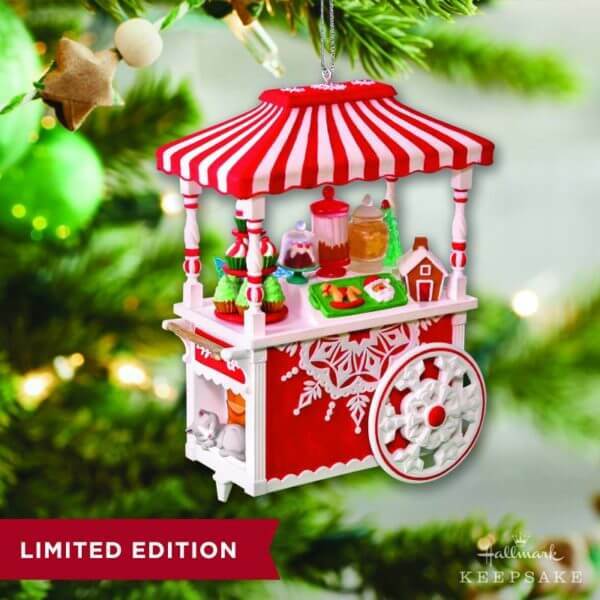 Celebrate the season with this special Sweet Treat Cart Keepsake Ornament designed by 20 Hallmark Keepsake Ornaments artists! 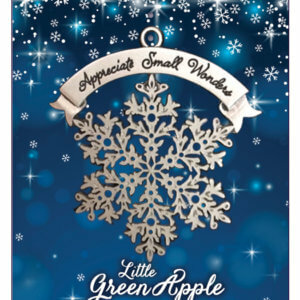 This ornament was exclusive to the 20 Hallmark Stores that hosted signing events in 2018. 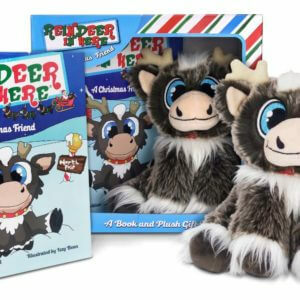 It is a companion piece to the 2018 Club Member Sweet Santa. *No coupons or additional discounts may be applied to the Sweet Treat Cart. 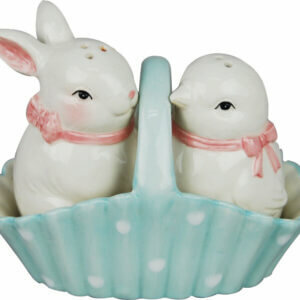 Gift of Giving Ornament – $4 to March of Dimes!